On the verge of the Worlds 2015 CNN did a story about BJJ. Pretty great! 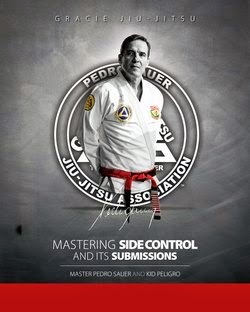 Kid Peligro is a fourth degree Brazilian Jiu Jitsu Black Belt under Royler Gracie. 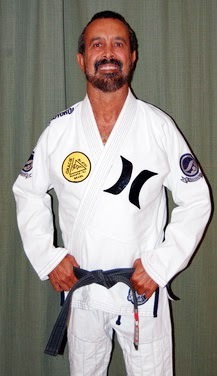 He was one of the original bloggers and writers that helped popularize Brazilian Jiu Jitsu & submission wrestling to the masses. 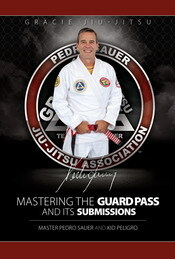 He's also one of the few people that has direct access to the Gracie Family. His nickname "Kid Peligro" literally translates to "The Dangerous Kid" which was meant as a joke since he was always one of the smallest guys in the gym. His actual name is Gerry Costa.